A complete answer key for Fr. Robert J. Henle's Latin: First Year by Loyola Press, 1958. 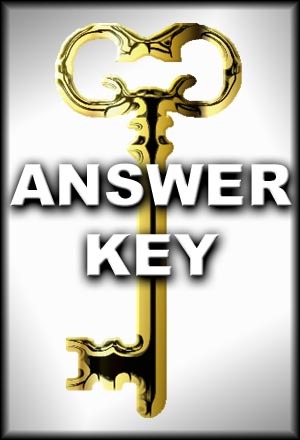 This key offers some expanded answers to those found in the original answer key. This key covers all Units, 1 through 14, up through exercise 467. 93 pp. Henle's Key is fine as far as it goes. This Seton Key is more complete. For the "simple" declining and similar exercises, Henle refers one to the companion Grammar for a model to "fit" whatever word or assignment is being discussed. This can be difficult for the beginning student and time-consuming for everyone. Seton's Key, however, gives the complete answers to at least almost every exercise. I can't imagine why anyone responsible for correcting the work would prefer the less complete format. Also, a "plug" for the CD for Henle Latin. Our class is especially appreciating having each vocabulary pronounced for us.